Locke Street Farmers’ Market No ratings yet. 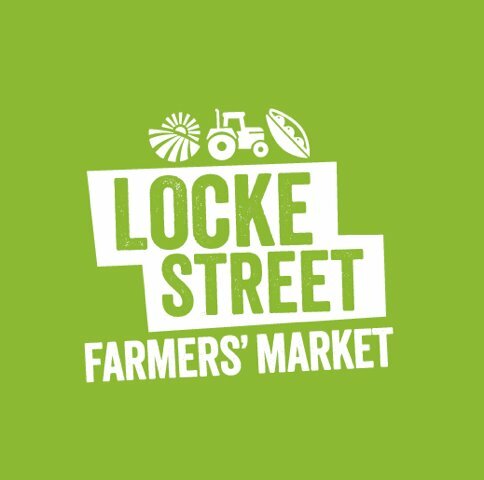 The Locke Street Farmers’ Market started in spring of 2010 with the goal of bringing fresh, local food to the Locke Street neighbourhood. Returning vendors: Manorun Organic Farm, Backyard Harvest, Richardson’s Farm and Market, Harrington Lane Farms Ltd., La Primavera Farms, Jerry’s Berries and Tawse Winery. NEW vendors: Foundry Ice Cream, Country Winds Farm, Weir’s Lane Lavender & Apiary and Il Conveto. Corner of Locke and Herkimer in the Locke Street Tire and Automotive parking lot.